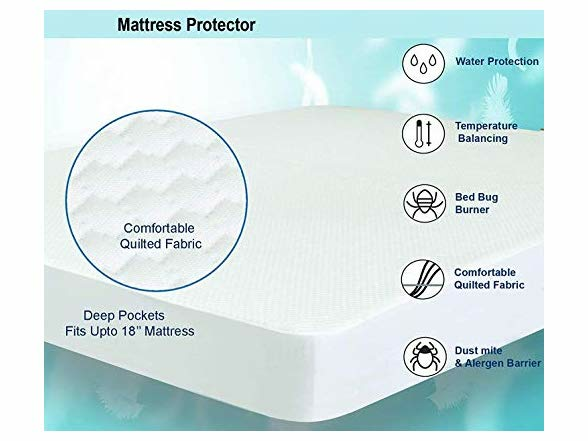 MATTRESS PAD BENEFITS: BeautySleep Mattress Pad provides enhanced protection from wear and tear to extend the longevity of your mattress - Hypoallergenic & antibacterial mattress pads ensure yourself sleeping better and reduce the risk of allergic reaction for your children and parents - Shield your mattress as a barrier from dust mites and other allergens (molds, dead skin cells, etc.) 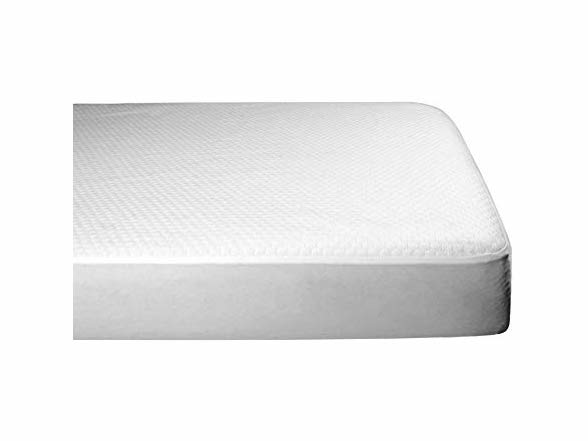 to protect and make your mattress a healthier place to sleep. 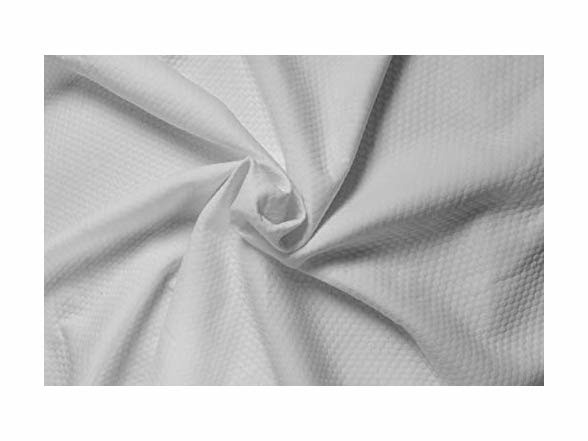 BREATHABLE & SOFT FABRIC: Adopt innovative engineering process to provide efficient airflow and create a more comfortable sleep environment by filling the soft & breathable fabric - Adding an extra layer of cushiony polyester with a real touch of luxury for your sleep to help improve your sleep quality all night long - Unique compositions of non waterproof soft mattress pad reduce the unwanted noise and movement of a restless partner disturbs your sleep at night. 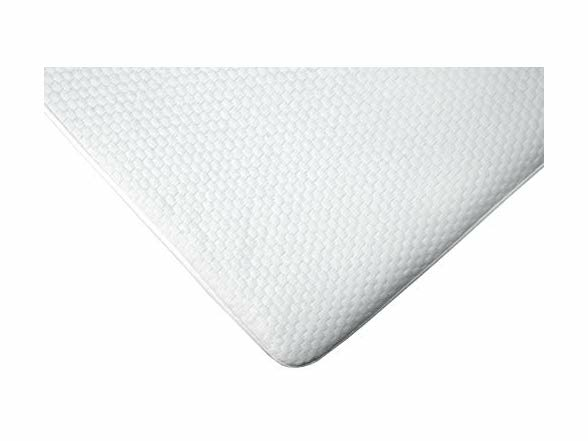 USER-FRIENDLY DESIGN: Deep pocket design in mattress pad 39" x 75" Twin size effortlessly grips any mattress up to 16" and gives a smooth appearance once you applied - Fully-elasticized fitted sheet style easily pulls in the border to ensure a great fit and stretch - Constructed with beautiful quilted polygon and stream pattern style to prevent shifting during your sweet dream - Applying three-zone body comfort design to achieve the ultimate restful and cozy sleep experience. 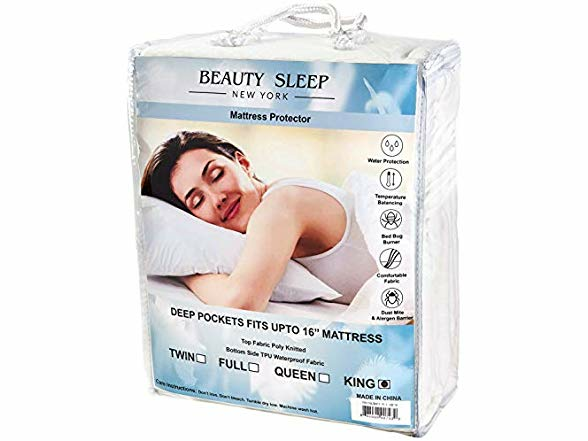 100% WATER RESISTANT: Our mattress protector is the perfect defense for your valuable mattress against all kinds of liquids, including spills, urine and perspiration. 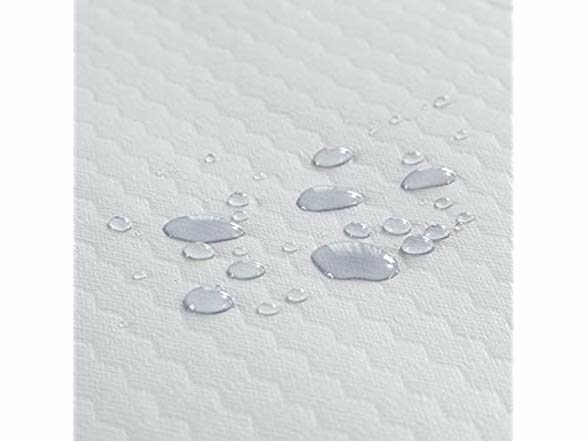 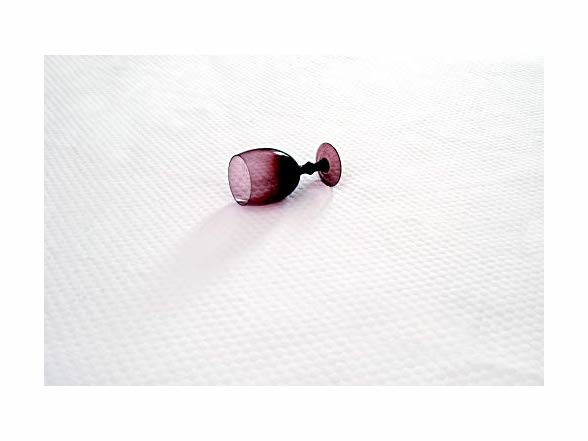 You never have to worry about getting your mattress wet or about the ugly stain anymore, perfect for children, pets or any other daily accidents.